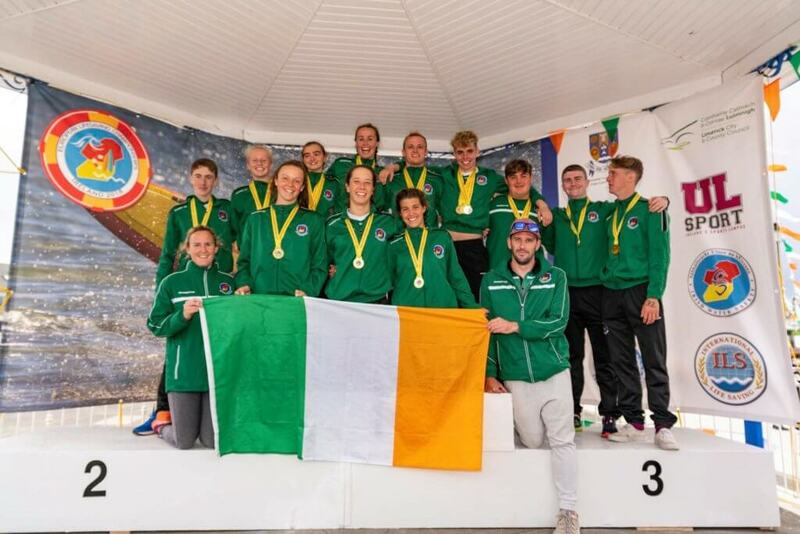 The Irish National Surf Lifesaving Team will represent Ireland by competing across the world tomorrow in the World Surf Lifesaving Championships in Adelaide, South Australia. Conducted every 2 years, the Lifesaving World Championships bring athletes from over 35 countries together to showcase excellence in surf-sports and rescue tactics. This year, the Irish national team, led by coach Brendan McGrath, includes Bernard Cahill (Clare), Joseph Mooney (Sligo), Odhrán Savage (Waterford), Lily Barrett (Clare), Róisín Cahill (Clare), Emer Kelly (Wicklow) and Denise Bolger (Wexford). The truly intense sport of Surf Lifesaving encompasses aspects of most water sports, including swimming, kayaking, rowing, and power boating – all crucial skills based on the equipment and tactics used by lifeguards to perform life-saving endeavors. 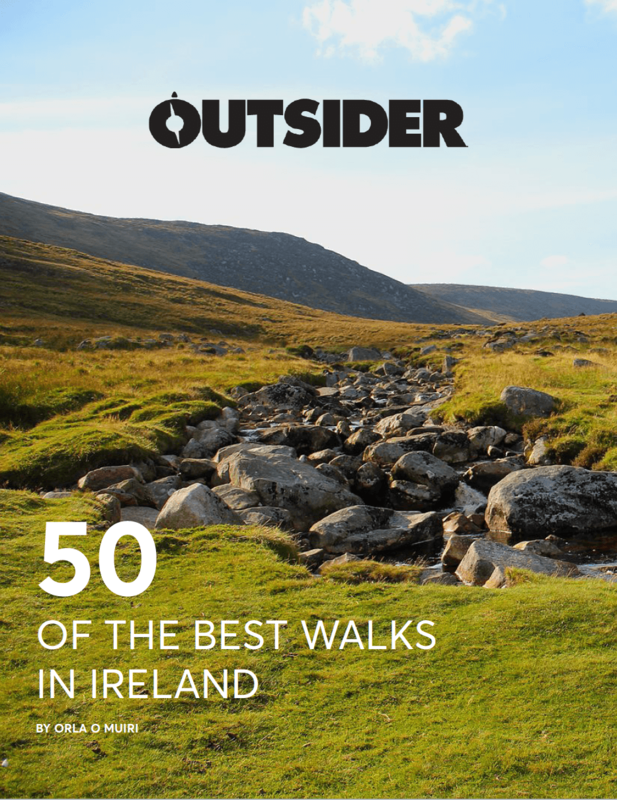 The harsh oceans and unpredictable weather of Ireland give this Irish team a bit of an edge over their competition in the upcoming challenges. While balancing work, school, and social life, these athletes had a grueling training schedule in order to prepare for the upcoming championships, which will be held from November 16 to December 2. Training six days per week, sometimes twice per day, these Irish members learn the vital skills and gain the physical fitness needed to perform life-saving duties.